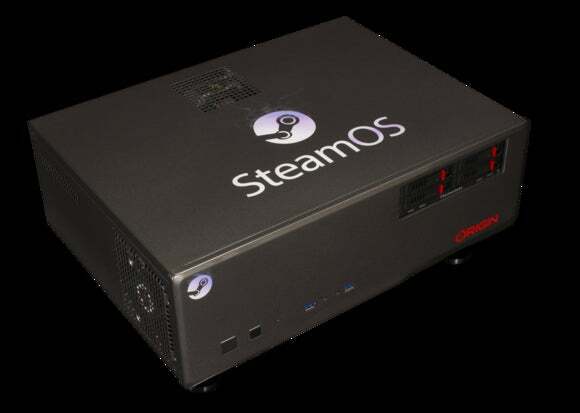 After years of teases and delays, Valve finally launched the first Steam Machines last week. But two of its original hardware partners—Origin PC and Falcon Northwest—won’t be shipping those SteamOS systems. And in more bad news, Ars Technica found that cross-platform games perform 28-to-58 percent worse on the same hardware running SteamOS instead of Windows. It’s not just about the smaller library of available games—the same games perform worse on SteamOS. Given these problems, it’s no surprise a few manufacturers are getting cold feet. When Steam Machines were formally unveiled nearly two years ago, Valve announced fourteen hardware partners would be making them—but only three launched Steam machines at the launch. Two of them have confirmed that no Steam machines are on the way. Origin PC told Game Informer that it had decided against using SteamOS on its living room PCs (pictured at top). 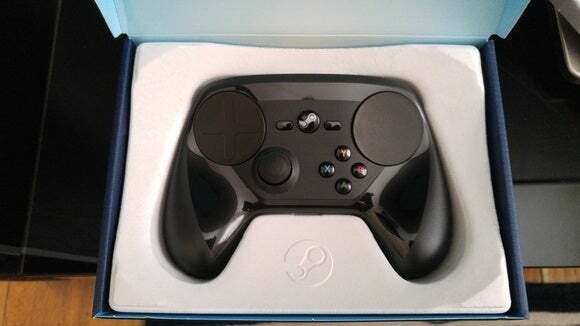 “We decided that we will not offer SteamOS because we believe that a system that boots directly into Steam Big Picture mode coupled with an available Steam Controller already offers a seamless Steam experience within Windows,” it said in a statement. Rather than SteamOS, these machines will run Windows—which is compatible with far more games and offers better gaming performance. The systems can be configured to boot directly to Steam’s Big Picture Mode, offering a similar experience. Falcon Northwest's would-be Tiki Steam Machine. Falcon Northwest wasn’t quite as negative on SteamOS in the long term. Falcon Northwest told VentureBeat that it met with Valve about “reservations concerning the limitations of SteamOS with high-end PC builds.” Valve agreed it wouldn’t be able to fix these issues before the launch. The exact issues aren’t spelled out, but SteamOS currently doesn’t support multiple graphics processors or more than one hard drive, and the poor gaming performance benchmarks are the elephant in the room. Falcon Northwest is clearly adopting a wait-and-see posture—arguing that you can purchase those same high-end gaming PCs with Windows now. Falcon Northwest isn’t committing to launching SteamOS systems in the future when these issues are resolved; it’s just saying that it’s leaving the option open. Why are games slower on Steam OS than Windows? Ars Technica’s benchmarks seemed jarring to the wider PC gaming community. If you’ve just been paying attention to the hype, this makes sense. After all, Valve said its games performed faster on Linux at one point. But even Valve’s own games perform better on Windows than SteamOS today. There are many different reasons for the performance difference. 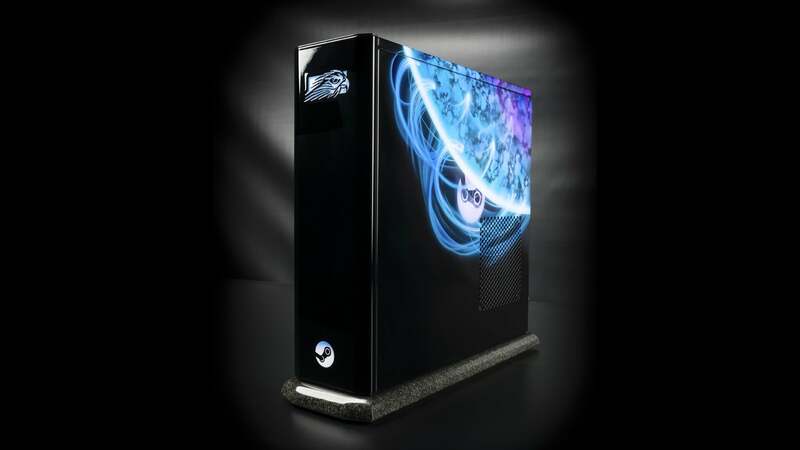 Games themselves are optimized for Windows and designed with Windows first, and then they’re ported to Linux and other operating systems later. These ports often have significantly worse performance on Linux, just as console-to-PC ports often suffer from problems. Linux uses OpenGL and not DirectX, which many games are programmed for on Windows. Graphics drivers aren’t optimized as readily for Linux, either—especially AMD’s. Graphics drivers are optimized and tuned for specific games on Windows, on the other hand, as a matter of course. There’s a light at the end of the tunnel, however. The Vulkan API—a next-generation OpenGL API derived from parts of AMD’s Mantle technology—could offer a better graphics API competitive with Microsoft’s DirectX 12 and Apple’s Metal. This could help dramatically in the future. But, for now, whatever the reason, SteamOS is a tough sell. Why get a Steam machine with SteamOS when you could get a similar living room gaming PC that can play many more games and play them with significantly better performance? SteamOS makes sense for Valve’s future, it makes the Linux community happy, and its mere presence could coax companies into quickly fixing these initial glaring issues—but buying a Steam Machine doesn’t yet make much sense for the average gamer yet.